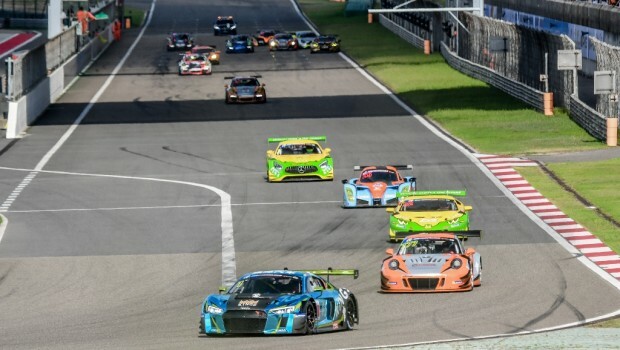 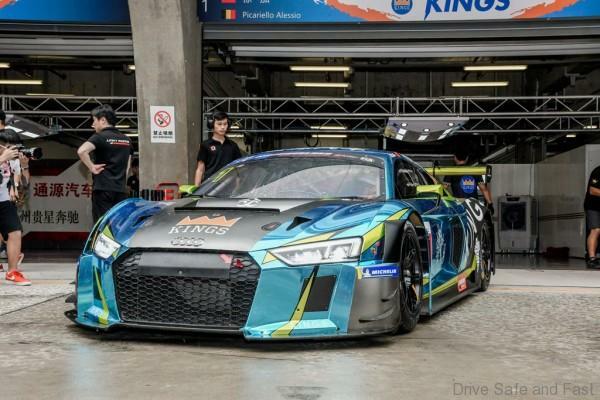 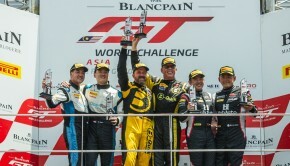 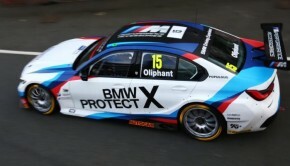 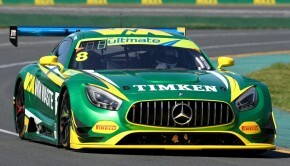 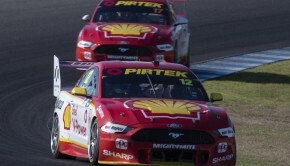 Xu Jia and Alessio Picariello of KINGS have taken two impressive wins at rounds seven and eight of the China GT Championship at the Shanghai International Circuit. 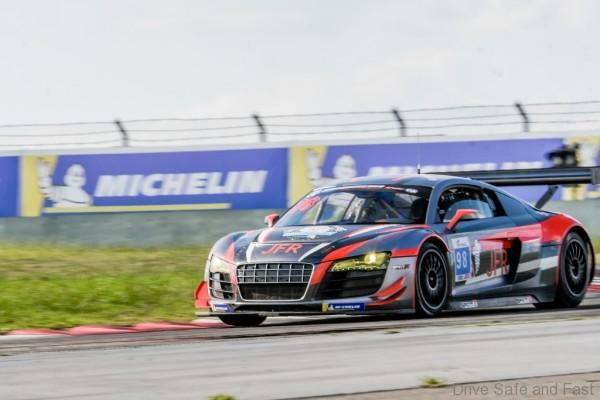 The double-victory maintains the team’s astonishing record at the series in 2018, having won all eight rounds with the Audi R8 LMS GT3. 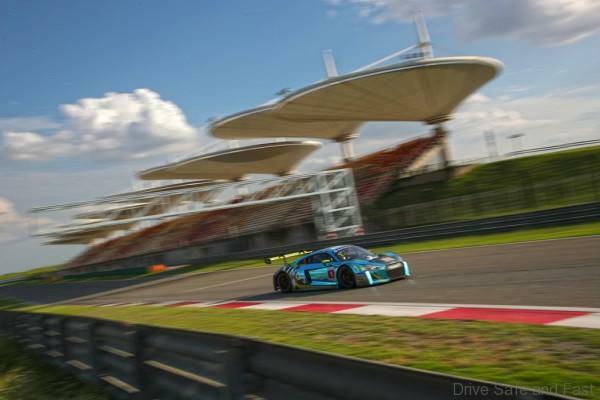 Six of those victories belong to Xu Jia, with the Chinese privateer and reigning series champion extending his lead at the top of the GT3 championship.